They are definitely adorable! 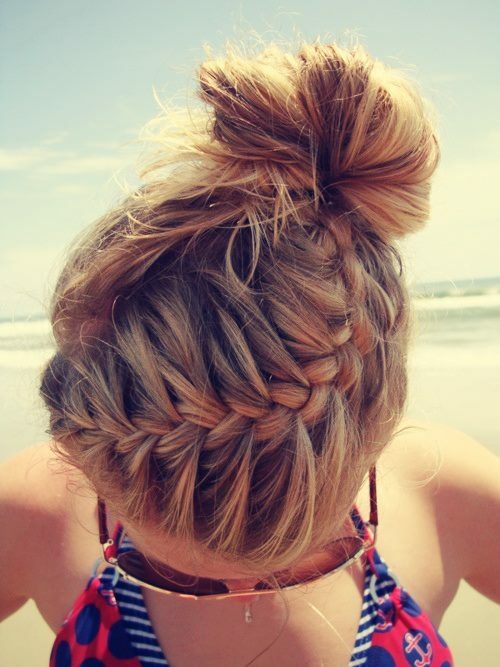 We all love to have braids in our head and if the hairs are long they become much better! Braids give you style and charm at the same time! The great thing about braids? Well, they go with pretty much any type of outfit, either fancy elegant, girly or casual chic. Pick a braided ponytail for example and pair it with a lovely sophisticated, bright red strapless dress and here you are! Hope the pictures below will help you choose the right hairstyle for you! Αναρτήθηκε από Miss_Desp στις 10:51 π.μ. ASIA 25 Σεπτεμβρίου 2012 - 11:54 π.μ. Great selection! So inspiring! 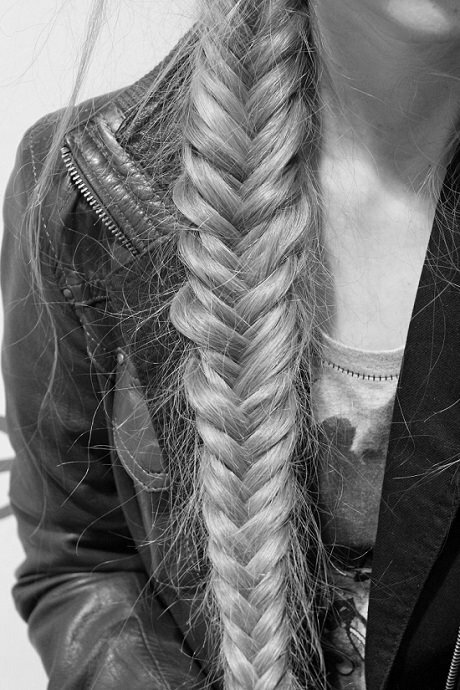 I looove braids! Mfashion 25 Σεπτεμβρίου 2012 - 12:07 μ.μ. Sanne Shavon 25 Σεπτεμβρίου 2012 - 12:39 μ.μ. So many beauties. The white dress of Kim Kardashion is gorgeous..
Jane 25 Σεπτεμβρίου 2012 - 3:06 μ.μ. Marta Krupa 25 Σεπτεμβρίου 2012 - 7:33 μ.μ. Warkocze są super bardzo mi się podoba jak kobieta ma taką fryzurę. Lara Takahashi 25 Σεπτεμβρίου 2012 - 7:38 μ.μ. Kashaya 25 Σεπτεμβρίου 2012 - 11:42 μ.μ. 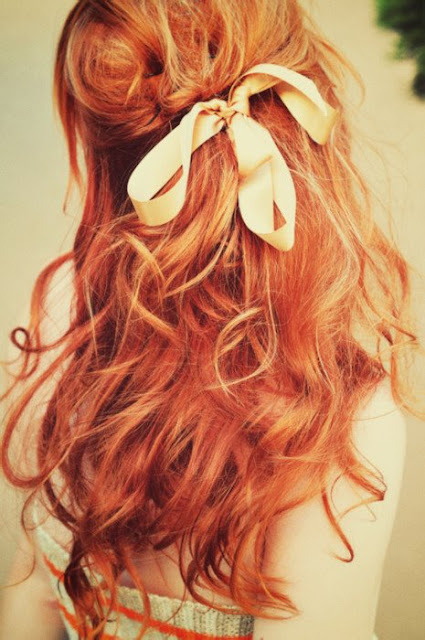 I love braids.=) Lots of lovely hair-dos in this post. Ανώνυμος 26 Σεπτεμβρίου 2012 - 2:37 π.μ. They look so good! I always tried to do it but always fail.. :( haha great post! Love the ideas ! My Fashion break 26 Σεπτεμβρίου 2012 - 3:26 π.μ. Great ideas! Thanks for following my blog. You have a new follower as well. DnG 26 Σεπτεμβρίου 2012 - 11:00 π.μ. Angelina 26 Σεπτεμβρίου 2012 - 1:42 μ.μ. Angelina 27 Σεπτεμβρίου 2012 - 9:03 π.μ. Giwta Balafa 27 Σεπτεμβρίου 2012 - 12:40 π.μ. Jodie Bennett 27 Σεπτεμβρίου 2012 - 9:40 π.μ. Love the braids they are so pretty. sophia -stacy 27 Σεπτεμβρίου 2012 - 10:21 π.μ. Hiii! Fantastiko to post sou! Ta xtenismata einai apisteuta kai ti na pw gia tin Blake? rosieBxxx 27 Σεπτεμβρίου 2012 - 11:46 μ.μ. DnG 28 Σεπτεμβρίου 2012 - 10:45 π.μ. thank you all amazing girls! sharpenstyle 28 Σεπτεμβρίου 2012 - 12:52 μ.μ. Love Brigitte Bardot photo, she´s such an icon!!! Thanks for these photos I´ve got a couple of ideas!! ivona lovefashion 28 Σεπτεμβρίου 2012 - 1:12 μ.μ. Margaret Cruzemark 3 Οκτωβρίου 2012 - 8:07 μ.μ. Jessy Nyiri 5 Οκτωβρίου 2012 - 12:11 π.μ. I love hairstyles with braids, I wish I was a pro (or at least an amateur) at it! P.S. I love your selection of pictures, very great!! DnG 5 Οκτωβρίου 2012 - 10:32 π.μ. same problem here! !Not even an amateur! Jessy Nyiri 24 Απριλίου 2013 - 1:05 π.μ. Love the selection of your photos and lovely post!